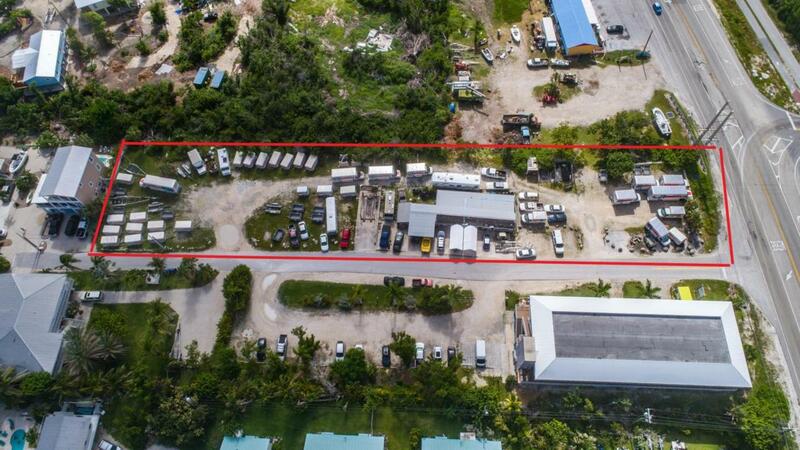 Eight lots totaling close to an acre of land with highway frontage zoned Suburban Commercial. Liberal zoning allows for multiple uses. Currently being used as an Automotive repair shop and U-Haul storage/rental facility. Listing courtesy of Gregory Maclaren of Internet Realty Of The Florida Keys.